Sarah was born and raised in Arizona. She attended Desert Edge High School and furthered her education at Estrella Mountain Community College. In 2013 Sarah began working at Mitchell Chiropractic as the office manager. 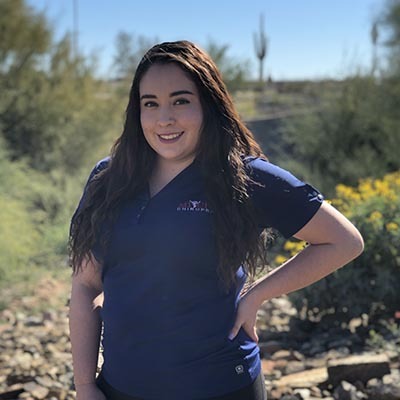 Working in the office sparked her interest and she became a very knowledgeable certified Chiropractic Assistant and Spinal Technician for Dr. Mitchell. Outside of work Sarah enjoys spending time with her daughter, family and friends. She loves to take her daughter on vacations, to the park and swimming. She also enjoys dancing and hiking. Sarah's favorite part about working at Mitchell Chiropractic is being able to help change peoples lives. 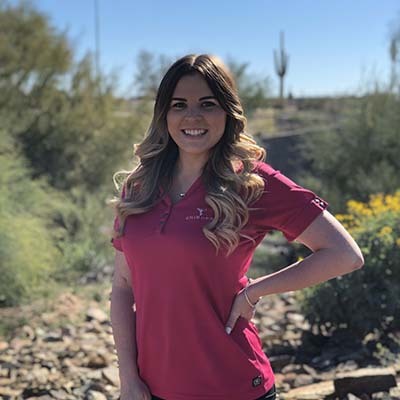 Sarah cherishes the connection and relationships she is able to build with her patients. She stated she is passionate about the healing of our patients physically, mentally and spiritually. Being able to watch advances happen with a patients increase of their quality of life is an amazing and rewarding feeling. Brooklyn was born and raised in Arizona. In 2013 she graduated with an Associates of General Studies from Glendale Community College, then in 2015 she received an associates for Diagnostic Medical Sonography from West Coast Ultrasound Institute. In September of 2015 she was hired at Mitchell Chiropractic as a chiropractic assistant and became a certified spinal technician. She has loved witnessing all the positive benefits chiropractic has had on patients and how their lives have changed for the better. In her free time, she spends time with her husband, friends and family while enjoying things like hiking, going to the lake and the river, shopping and traveling. Liz was born in New Mexico, ended up moving all over the world, and has been in Arizona since 2009. She graduated from Shadow Ridge high school and went to Glendale Community College, earning both an Associates of Arts and General Studies. 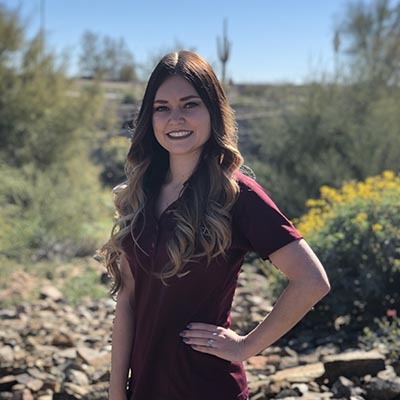 With a passion for health and wellness since age 11, she was originally aiming to become a dietitian, but after learning about chiropractic and the benefits, she knew working with Dr.Mitchell would be a good fit for her. Her favorite part of her job is making connections with patients and being able to see their lives change for the better. In her free time she enjoys working out, reading, spending time with siblings, and taking long naps. Maija was born and raised in New Mexico and moved to Arizona in 2013. She attended Valley Vista High School where she graduated in 2015. She has been working at Mitchell Chiropractic since September of 2018. 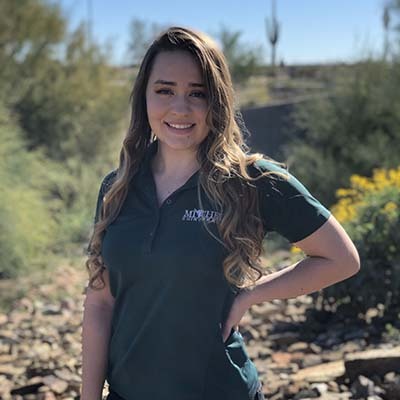 Maija’s favorite part about working at Mitchell Chiropractic is seeing patient’s overall health increase with each visit and how each patient brings their own unique backgrounds to the office. In her free time, she enjoys spending time with her daughter and family, going country dancing and traveling. She loves that she was able to join such a great team.